From Kenya to Peru, Pack for a Purpose not only has accommodations and tour companies, but transportation options as well. Within the last three months, we were thrilled to add a railroad in Peru, Inca Rail, and an airline in Kenya, Safarilink Aviation Ltd.! 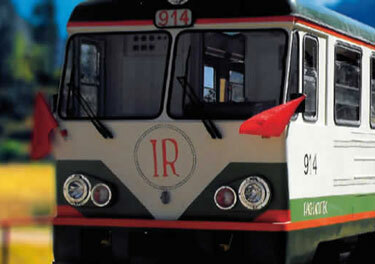 If you are traveling to Machu Picchu, Inca Rail offers you the opportunity to arrive in comfort and style and to make a Big Impact on your journey by simply bringing supplies for the project they support, the Fundación Niños del Arco Iris School. Many travelers to Kenya find taking internal flights gives them more time to spend in the bush or on the beach. 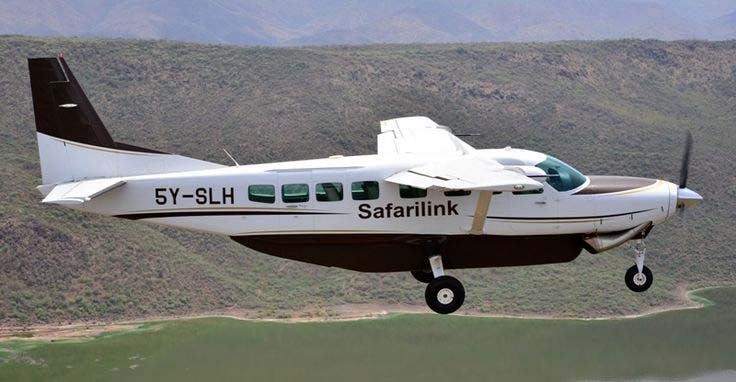 Now, with Safarilink Aviation Ltd., those flights will make the trip you take go much farther than the miles you travel! Bring supplies for the project they support, the Naboisho Primary School and be assured your journey will be an impactful one.